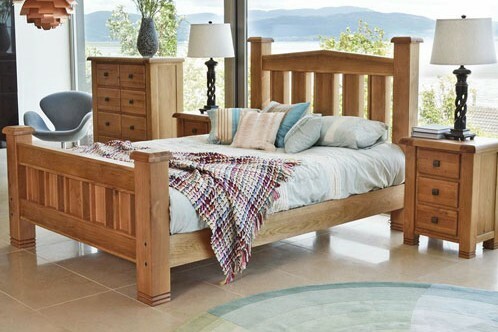 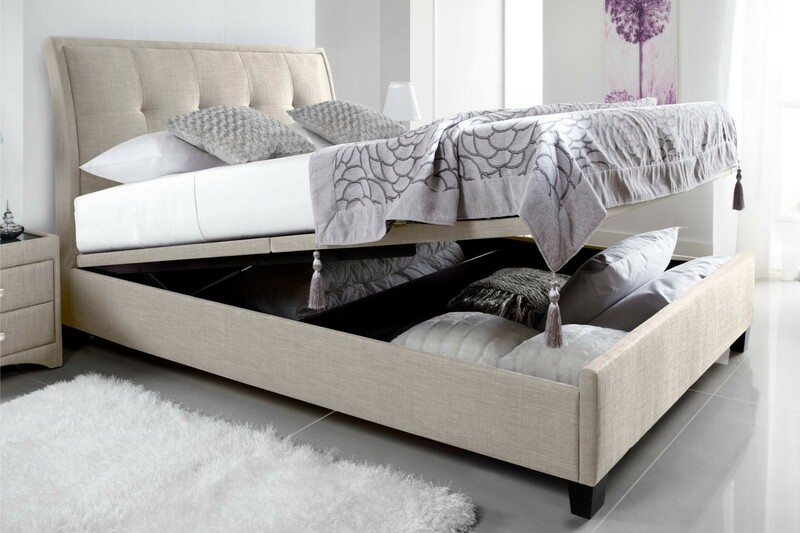 Transform your bedroom into the ultimate boudoir with our wide selection of beds. 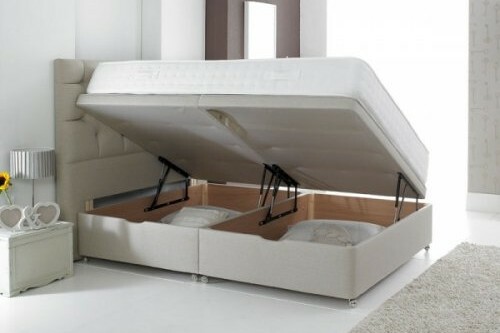 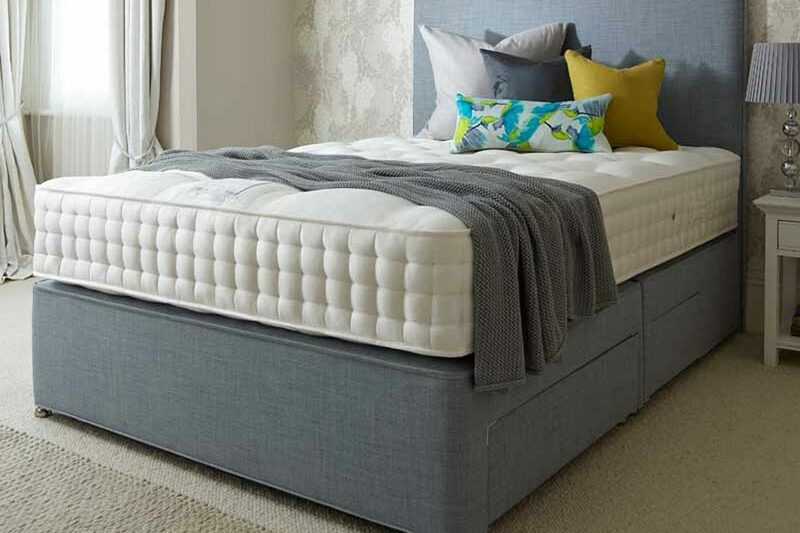 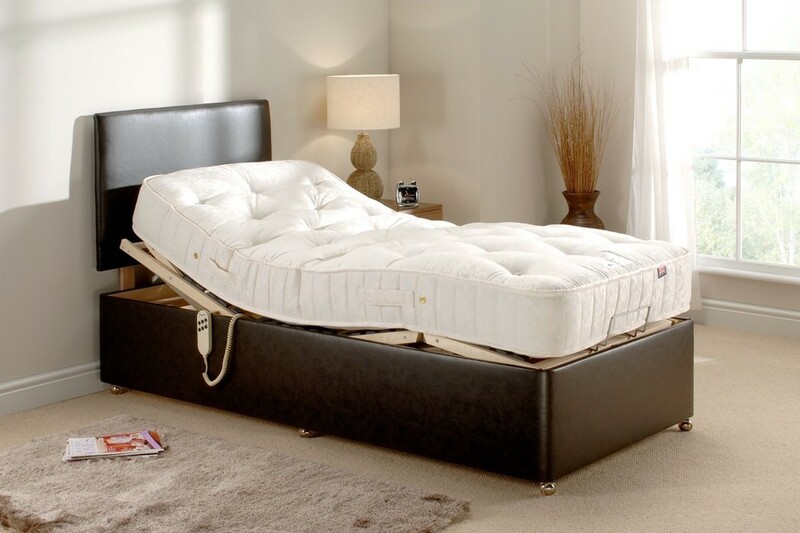 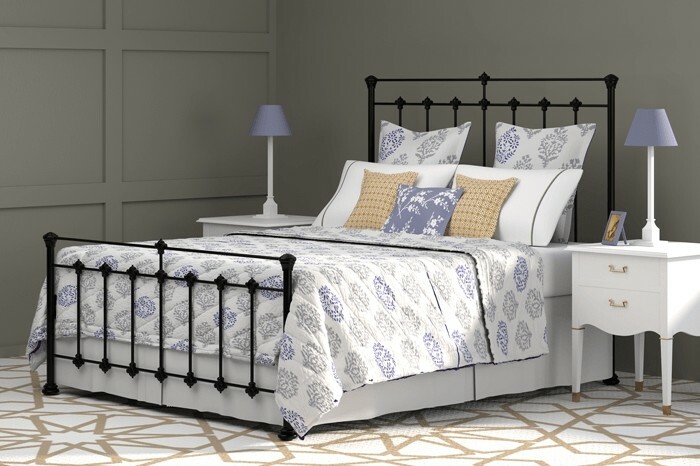 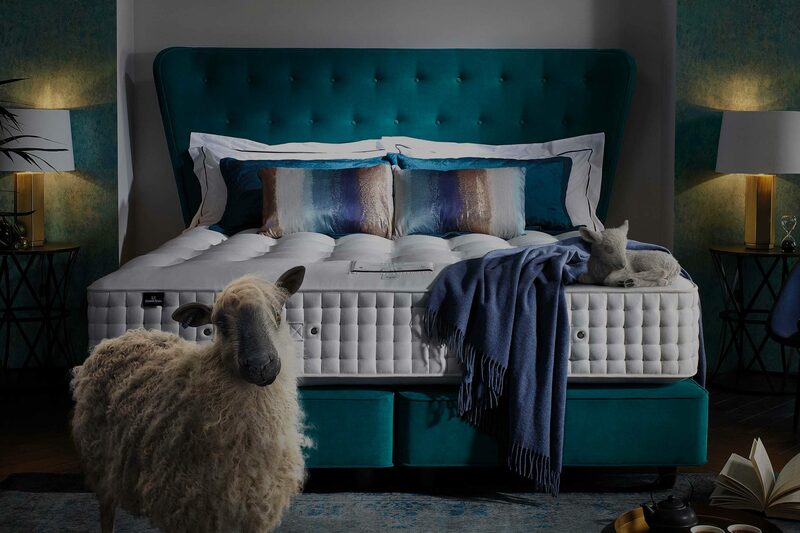 Our ranges include a beautiful selection of high quality beds from top manufacturers such as Harrison beds, Sealy, Salus, Healthbeds, Kaymed, Relyon and many more. 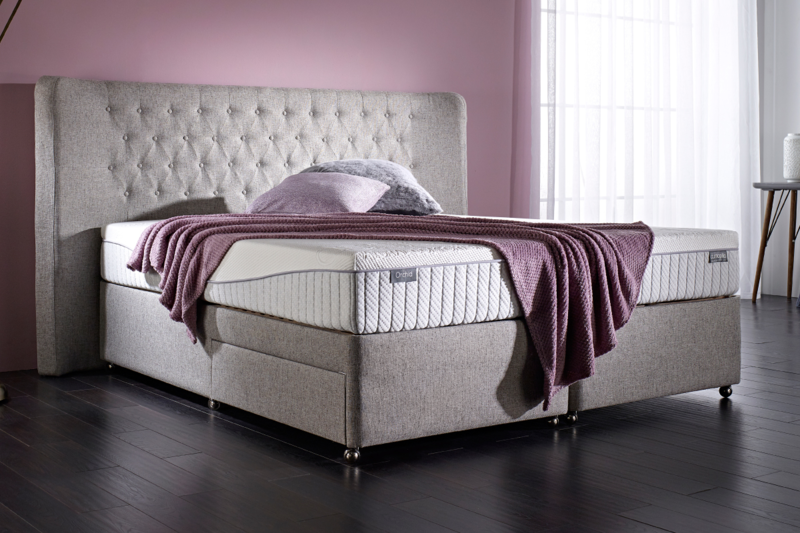 We also stock accessories such as headboards, pillows mattress protectors and bedsteads in a choice of fashionable finishes.